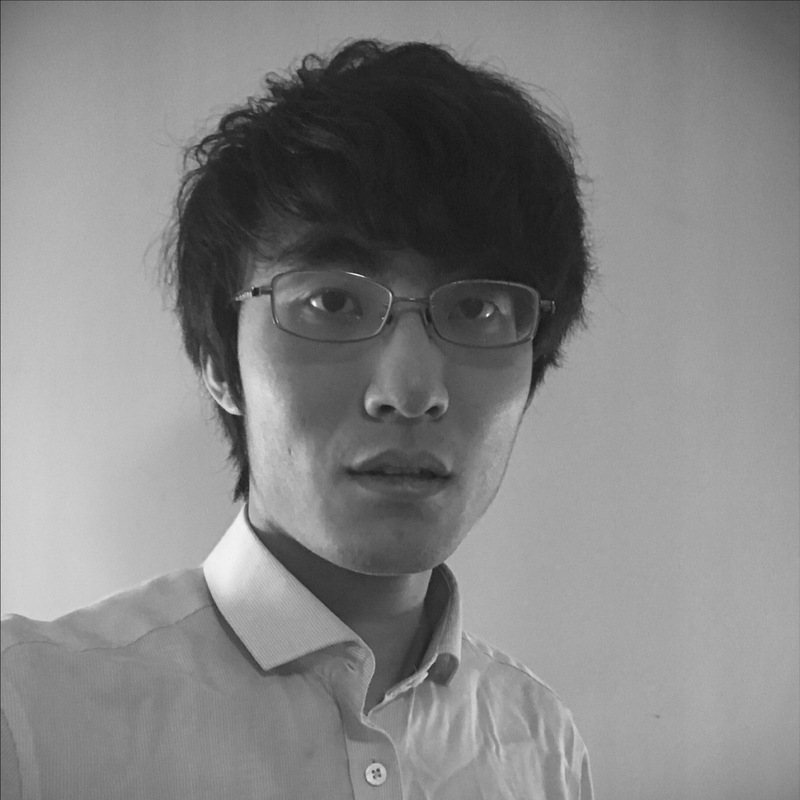 I'm a 24 years old designer, developer, problem solver and everyday learner currently living in Beijing, China. I'm looking for a Senior iOS/macOS R&D Engineer position in a fresh and dynamic company. I would like to gain the right experience and extend my skills while working in great teams and big projects/applications learning advanced techniques, frameworks and libraries doing courses and working close to other skilled developers. Kunlun Technology 2017/11 - ? Lead Developer | A listed company established in 2011. Lead Developer | Offered fast and professional services using my technologies. Lead Developer | Team from PayPal. Developer, Founder | I've been managing and developing @Jayne startup since 2014, and have been loving every second of it. Freelancer | While I consider myself a developer first and foremost, I have experience with mobile client, frontend and backend development. Constantly learning and experiencing new things. 🚡 A segments control for iOS. ✏️ Make AttributedString much more easier. 🚃 EventBus implementation written in Swift. A banner / pop-up displayer for iOS in Swift. Pure Swift AutoLayout library offers a neat way to manage constraints in code. 🌿 Human readable HTTP request in Swift. Substring without boilerplate, verbose and complex code. 🗳 A library to create, read and modify ZIP archive files, written in Swift.